There have been lots of rumors circulating about when the release of the Apple AirPods 2 will finally happen, though nothing is set in stone. The consensus is that the revamped earbuds will be released at some point in 2019, likely in the first half of the year. Let's take a look at how these innovative headphones work and what their biggest critiques have been. Then, we'll relay what we do know about the new version, as well as circulating rumors that may have some truth to them. First released in September 2016 with the iPhone 7, the Apple AirPods were not exactly embraced by everyone. Take this headline from the Guardian: 'Earth to Apple: wireless Airpod headphones are like a tampon without a string.' The article went on to say that consumers would clearly lose the earbuds easily, foreseeing one of the biggest complaints still present with AirPod users today. They were also pretty expensive – $159 – compared to the standard Apple headphones at just under $30. 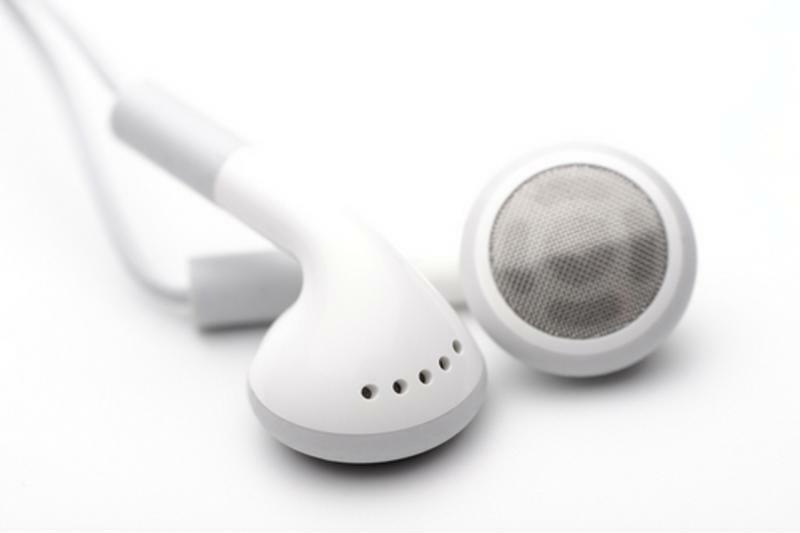 Others criticized the brand's choice to remove the audio jack from the iPhone 7, and the message seemed clear – they removed it so that iPhone users would purchase AirPods. This decision left little room for the use of other headphone brands, unless users decided to carry around the clunky adapter. But, the AirPods have some pretty convenient features, too. The earbuds come with their own charging case, and sensors can detect when they're in use. They come equipped with a microphone and are touch-sensitive, making it easy to answer or end a phone call. They're also integrated with Siri, and you can activate that service just by tapping the earbuds. And let's be honest, it does sound pretty appealing to not have to untangle headphone cords every time you dig them out of your pocket. Because Apple heard the concerns about lost AirPods, they adapted their service 'Find My iPhone' to also include 'Find My AirPods' with the release of iOS 10.3 in 2017. While this made it easier to find the pods, it doesn't prevent the initial annoyance of misplacing one. Apple AirPods ditched the messy cords, though it created more potential to lose them. One update that's listed on Apple's website is the AirPower wireless charging mat, which will be linked to a wireless charging case for AirPods. This new tech is currently listed as 'Unavailable' on their website. The ability to summon Siri just by saying "Hey Siri"
Let's take a deeper look at the possible health-related functions that the AirPods 2 could integrate. The most recent Apple Watch Series 4 integrates the Proactive Health Monitor system, tracking your heart rate, calories burned, and even stress level. The integrated Emergency SOS can call 911 for you and notify emergency contacts. And, the iPhone Health app tracks all of your health and fitness data in one place. Some are speculating that the new AirPods will integrate similar health-tracking features in some way, since Apple seems keen on health-focused device updates lately. How this will work with earbuds has yet to be seen. While the first Apple AirPods are still going for $159, tech industry writers think the new AirPods 2 will be even pricier. MC Services can give you and your team the tech training and support you need. We're certified to use Apple products and can help you with Mac integration, database support, tech planning assistance, and much more. To learn more about our software and database solutions, or our training and certification programs, get in touch with our experienced team.